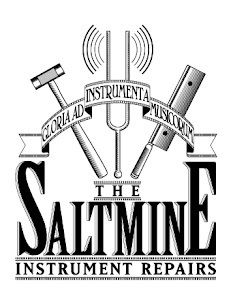 Salt Mine Repair Services: Somebody likes my repair work! 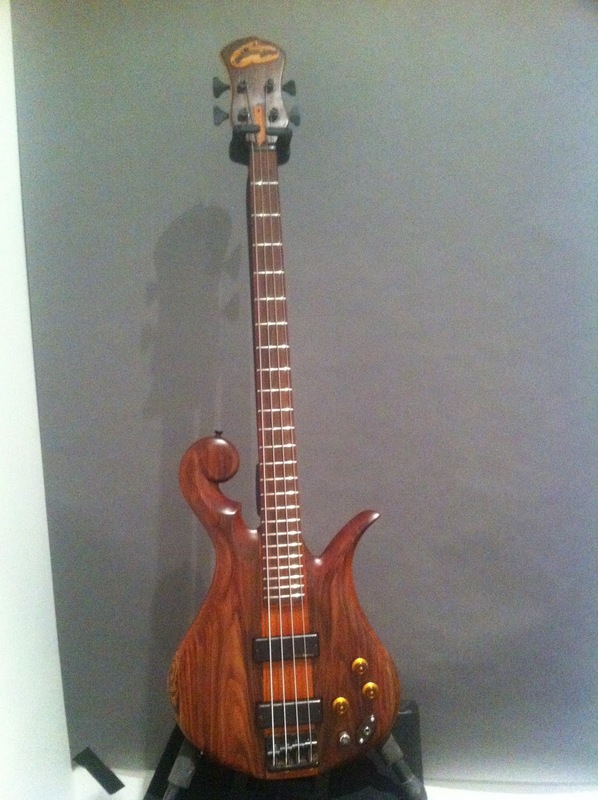 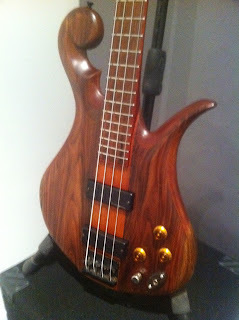 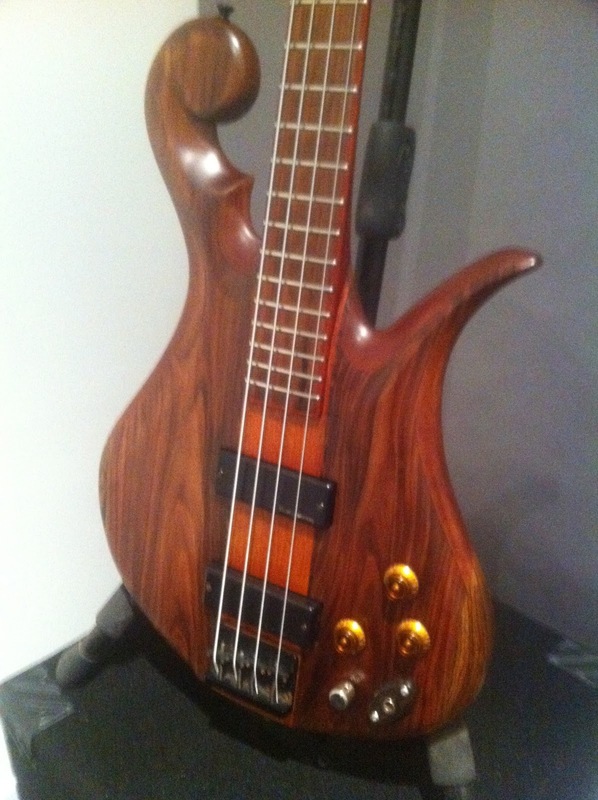 A customer wrote a very nice review of the work I performed on his Carl Thompson bass. I'll be making a post in the near future detailing the work that went into getting this bass back to its former glory.